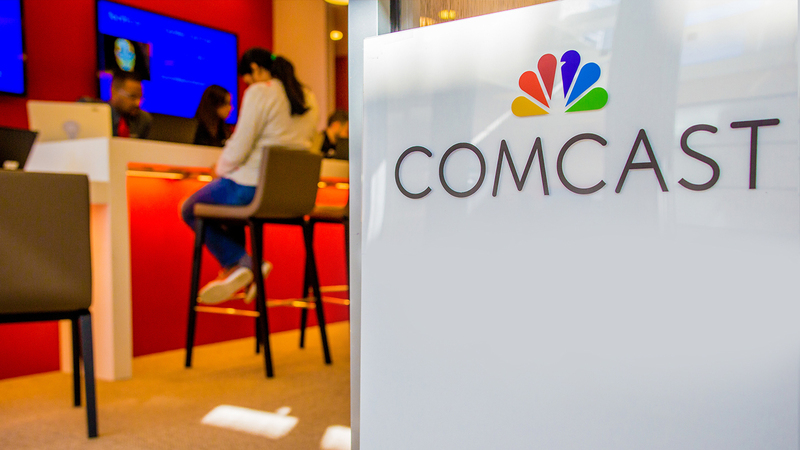 Comcast NBCUniversal, including Telemundo, wants to add our voices to the growing coalition of businesses, faith groups, and community organizations urging Congress to pass legislation to protect Dreamers in the Deferred Action for Childhood Arrivals (DACA) program. We are disappointed to learn of the termination of this program and the potential consequences for young people and the families who came out of the shadows and enrolled with the government in good faith for the opportunity to contribute their talents to the American economy. But we want to welcome the opportunity to embrace a permanent and lasting solution to the needs of this important immigrant population. It is important to recognize the hard work and importance to our economy of the nearly 800,000 Dreamers. We have had the privilege to observe this first hand through our partnerships with many diversity groups, including UnidosUS, League of United Latin American Citizens, United States Hispanic Chamber of Commerce, the Hispanic Federation, and the AAJC. Swift action to protect Dreamers is consistent with our values as Americans and in the best interests of our country. We are hopeful that Congress will act in a bipartisan manner swiftly to resolve this issue for all families affected by Tuesday’s announcement.